Apple might be doing away with the normal online preorder period this time around. In a curious move for Apple, the company is reportedly planning to announce and release two new devices in the same week. Apple will take the wraps off the 4-inch iPhone 5se and upgraded iPad Air 3 at an event March 15 and release them March 18. According to 9to5Mac, Apple might ditch the customary online preorder period and put the new phone and tablet up for sale right away. This is a new sales strategy for the company, which usually builds anticipation for products with preorders and big retail launches. But the new iPhone is reportedly ready to go, so why wait? The iPhone 5se is expected to be a 4-inch version of the iPhone 5s in terms of hardware design, but packed with iPhone 6s features like the A9 and M9 processor to support always-on Siri, an NFC chip for Apple Pay, and a revamped camera to capture Live Photos. The phone will come in four colors: silver, gold, space gray, and rose gold. The 9.7-inch iPad Air 3 is rumored to have four speakers to bring the tablet’s audio quality up to iPad Pro levels, plus a Smart Connector for attaching the tablet to accessories like a Smart Keyboard. 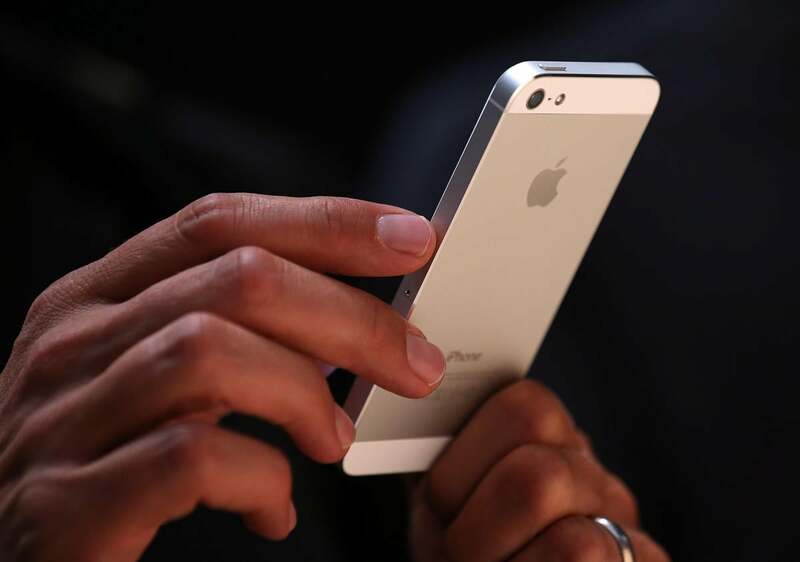 Apple is also reportedly adding a rear camera flash to the Air. But don’t expect the tablet to have 3D Touch, although we’d be pleasantly surprised to see the pressure-sensitive display from the iPhone 6s come to the iPad. It’s been a year since Apple’s last spring event, where it showcased the Apple Watch, so we’re wondering if the company has any big improvements in store for its “most personal device ever.” According to 9to5Mac, new bands are on deck, but no hardware overhaul is in the works. Apple hasn’t yet sent out invites to its event, so anything could happen in the next month. But 9to5Mac is a reliable source of product intel so we’re betting the week of March 15 will be a big one.